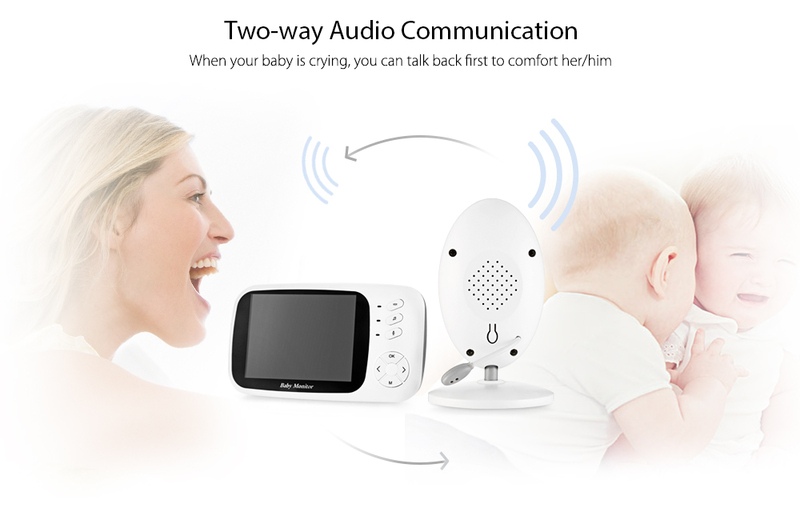 As we all know that taking care of the newborn can be one of the most special and rewarding experiences of your life, you may think how can you give your child constant attention and care. 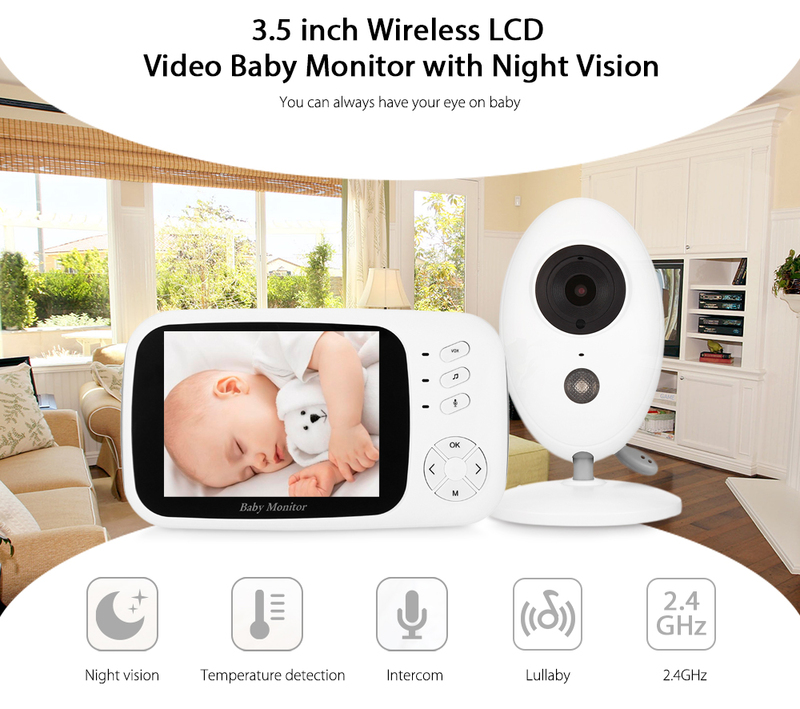 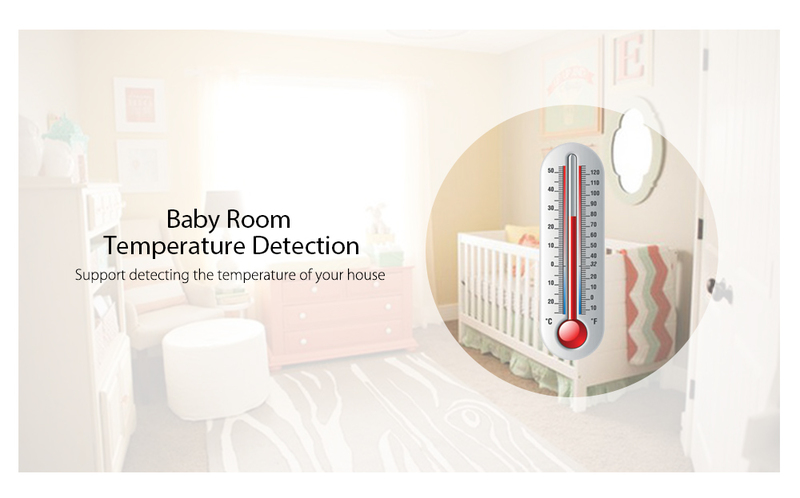 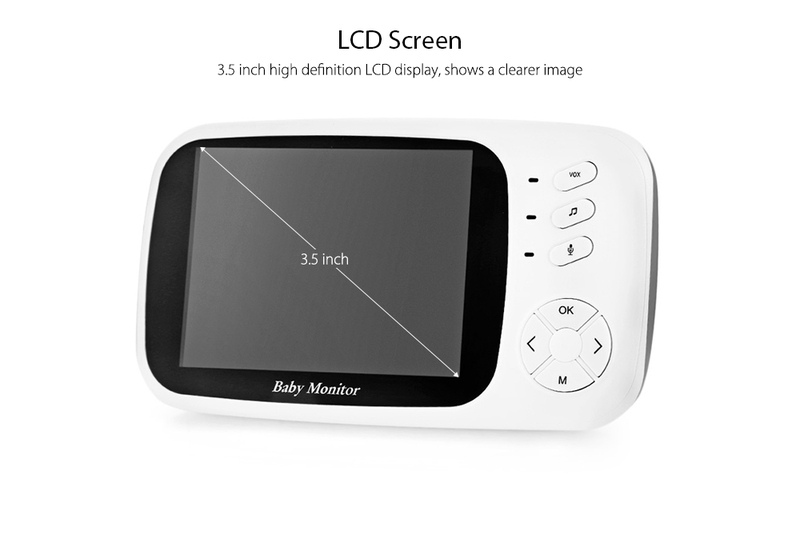 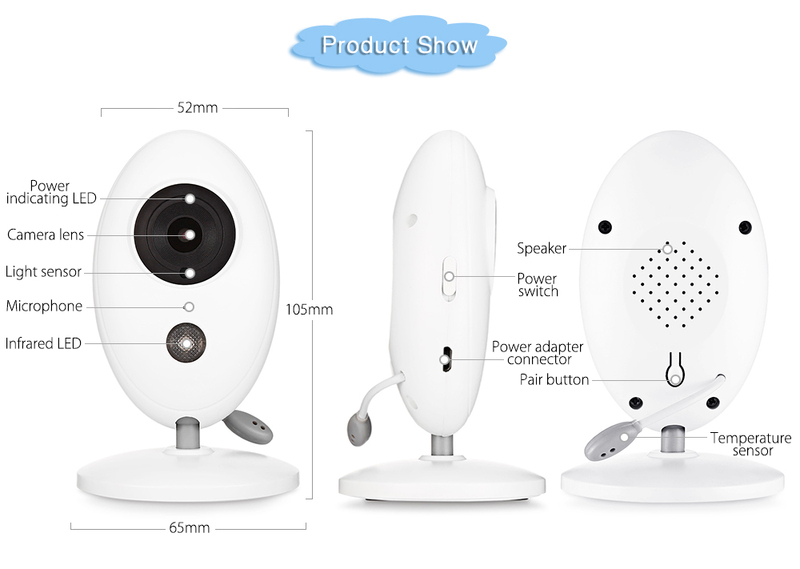 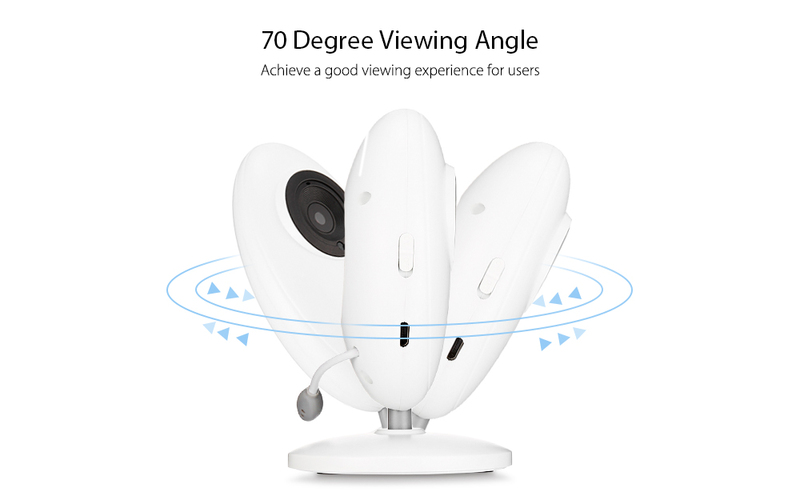 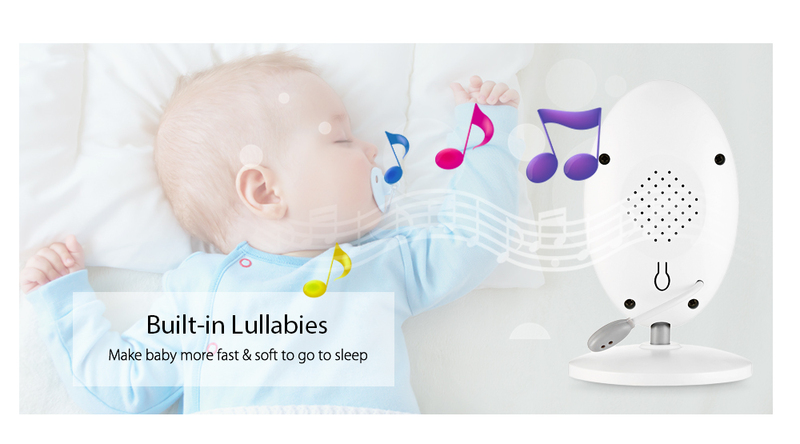 Our wireless baby monitor just likes a loving friend, not only shows you every moment of your little angle but also keeps safe and private communication with your baby. 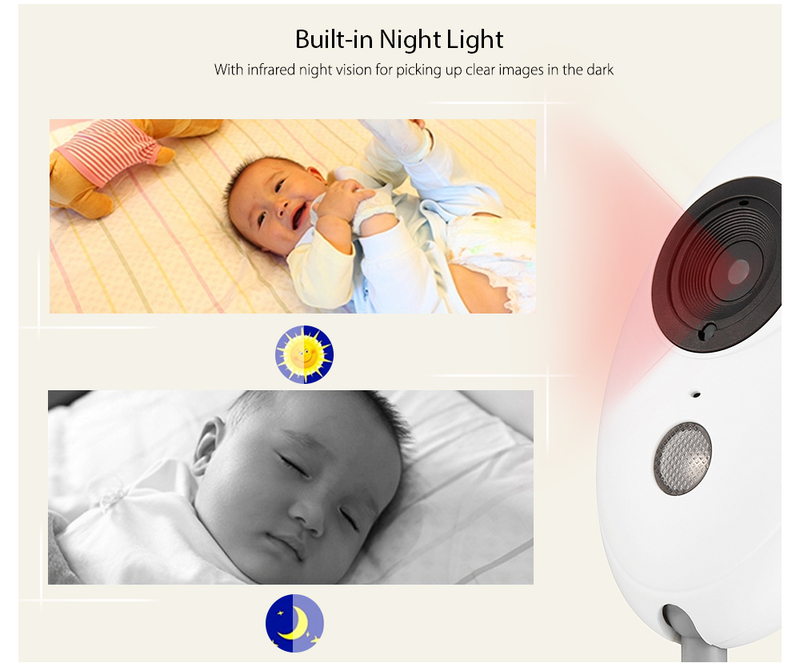 In other words, they can play and explore, you can watch them play and explore.